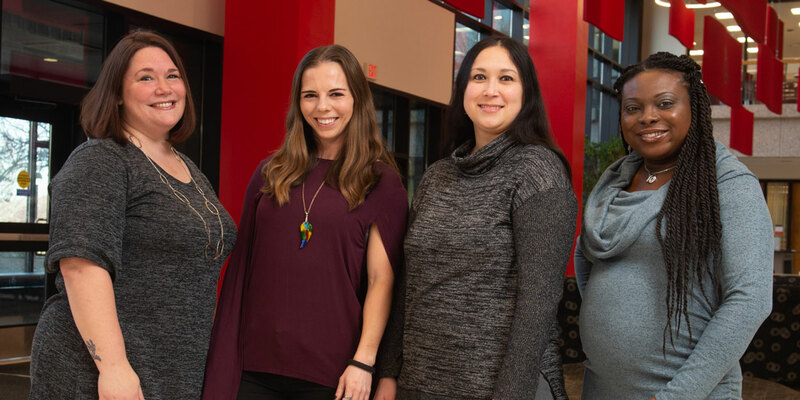 Newly hired full- and part-time employees at SIUE with an employment period of four months or more will participate in SURS in lieu of Social Security as long as they are in a pay status. However, this excludes temporary and civil service extra help positions. SURS participation begins on the first day of employment and requires a mandatory contribution to the retirement plan. The State of Illinois also contributes a percent of your salary into your retirement account. These contributions to SURS will not be subject to Federal taxes until you begin to withdraw funds following your retirement and qualified distributions are not taxed by the State of Illinois. SURS will mail you a packet of information regarding your SURS retirement plan decision. The plan selection form should be mailed directly to SURS once you have selected your retirement plan. You have six months from your initial date of employment to select one of the three plans. If you do not make a decision within six months of your date of hire, you will automatically defaulted into the Traditional Benefit Package, and this is irrevocable. This is a lifetime, irrevocable decision and cannot be changed or rescinded. For example, if you terminate employment with SIUE and later return or are hired by another SURS employer, you will be required to participate in your original plan enrollment. Please note that once an employee submits an application for retirement to SURS, it takes approximately 90 days to complete the process. Human Resources cannot submit any information to SURS until all earnings have been processed and a termination form and vacation/sick leave information is received from the department.